If you’re strapped for ideas about what to get your dog, cat, rabbit, iguana, or parrot this holiday season, fear not! We’ve collected a bunch of great gift ideas ranging from tasty snacks to super-fun toys. Read on to discover some of the treasures we’ve found for your furry and feathery friends this year. If you're strapped for ideas about what to get your dog, cat, rabbit, iguana, or parrot this holiday season, fear not! 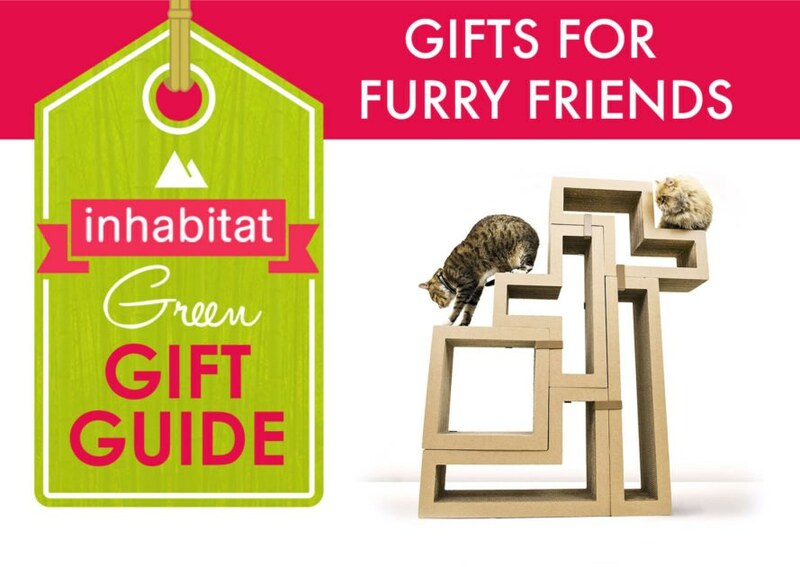 We've collected a bunch of great gift ideas ranging from tasty snacks to super-fun toys. Read on to discover some of the treasures we've found for your furry and feathery friends this year.